Take a moment to think hard about your relationships. The first to come to mind may be with your partner or parents but there are many others in your life: relationships with your colleagues at work, your body, your past and future, your finances, even with the clutter still left in your cupboards. All problems in this world are based on relationships, and the good news is that you can heal yours! 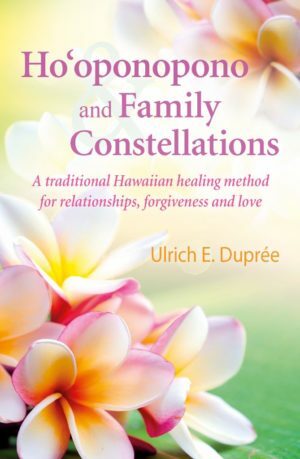 With his best-selling title Ho’oponopono, Ulrich Emil Duprée revealed a healing method for solving problems and conflicts based on learning to use the Hawaiian reconciliation ritual to forgive both ourselves and others. This method is given even greater power when combined with family constellations. A constellation allows underlying conflicts to be aired and resolved. It helps us to experience love and inner peace through the feeling, deep in our hearts, that we are all interconnected.